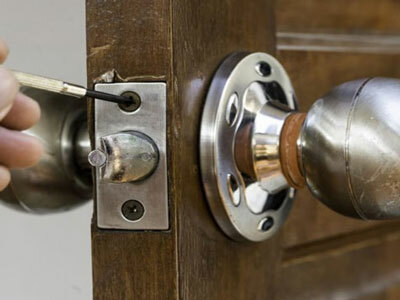 NorthWest Locksmith Reno is a local locksmith Reno company based in Reno NV offering a wide range of locksmith services in the area which includes Sparks as well. We are licensed bonded and insured providing fast and reliable mobile locksmith services 7 days a week including holidays too. Learn more about our residential, commercial, and automotive Reno locksmith services. As a locksmith Reno company with many years of experience in the field, we understand how critical it is for your home to be secured. When it comes to residential locksmith Reno services, you can count on us to provide you with a service that will leave your home safe and secure. We only use products from the leading lock and security products manufacturers in the field such as Schlage, Kwikset and others. Our team of technicians underwent full training and are fully certified and qualified to provide you with any type of locking solution you would need for your home. 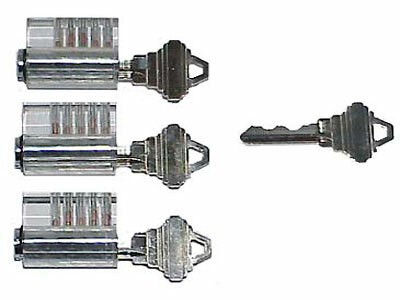 Whether if you got locked out of your home, need some of your locks rekeyed, we got you covered. When it comes to the security of your business property, locksmith Reno NV do not cut any corners. We only carry top of the line security products for commercial properties to ensure long lasting security solution for your business property. We carry high security locks and other types of products from the leading name brands in the industry such as Corbin Russwin, Yale, Medeco, and others. Our commercial locksmith Reno team of technicians are fully trained and equipped to provide any security solution needed for your business. From high grade lock installation to exit device services, we do it all. 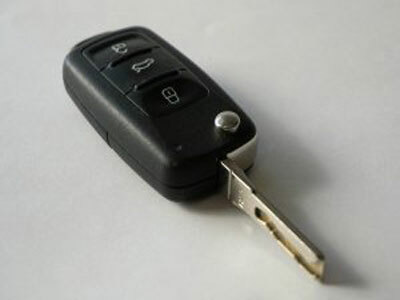 Here at Locksmith Reno we are aware that getting stuck with your vehicle can be a frustrating experience. 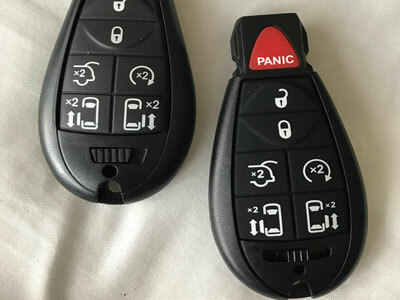 That is why you can be sure that no matter where you get stranded with your vehicle whether it’s because you got locked out or your ignition cylinder started to malfunction, we will come to the rescue. For your convenience, automotive locksmith Reno offer mobile services which means we travel to your vehicle’s location to provide the service. If you are in need of a Reno locksmith service, we will provide a solution for you that will satisfy all of your security needs. Whether it is for your home, business, or vehicle, we will be able to assist no matter where you are around Reno and Sparks. As a locksmith Reno company that offers services 7 days a week, we are proud to offer emergency locksmith services as well which means we offer fast response time of 20 to 30 minutes and are on call after regular business hours as well.All of our services are backed by a 90 days warranty to ensure reliable solution to all of your locking needs. Our technicians are equipped with all the right tools and knowledge to resolve any type of emergency locksmith situation you may have. That is why you can safely put the security of your home, business, or vehicle in our hands. Our service area is wide and its include Reno, Sparks, Downtown Reno, Sun Valley, North Valleys, Spanish Springs, and Carson City.